We are at stand N80 at NEC Birmingham 19th & 20th May. 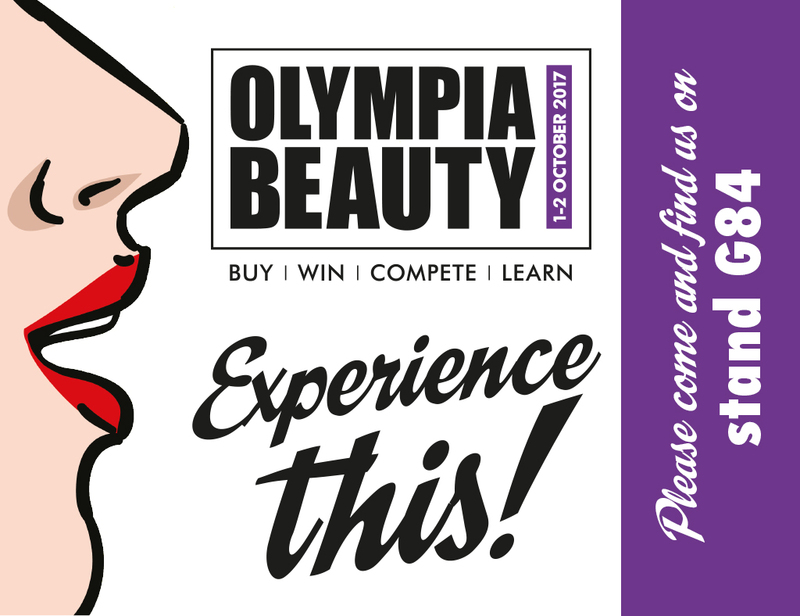 Olympia Beauty is autumn's biggest beauty event for professionals, held at Olympia London. Over the two day show we attract over 18,000 professionals, host over 500 exhibiting brands and facilitate over 80 product launches. 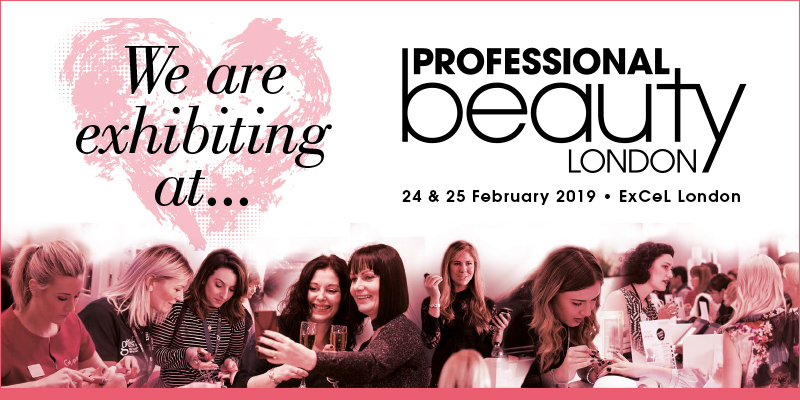 Five years in a row BeautyFor will be exhibiting at Professional Beauty London 2018 ExCel. We will be at stand: U72 with a host of show offers and discounts. We would love for you to visit this fantastic show and of course us! Olympia Beauty 2017, London. 1 - 2 October, bigger and better! 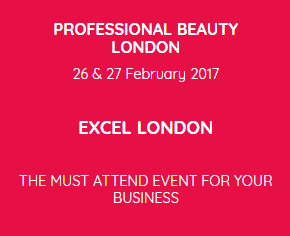 Professional Beauty 2017, London Excel, 26th - 27th of February! Olympia Beauty 2016, London. 2 - 3 October, bigger and better! Professional Beauty 2016, London Excel, 28th & 29th of February. With some tasty special offers! Third year in a row we taking part in one of the biggest beauty shows in Europe! Come and see us on 28th & 29th of February at London Excel exhibition hall. See you on 4th and 5th of October! Professional Beauty 2015, London Excel, February. 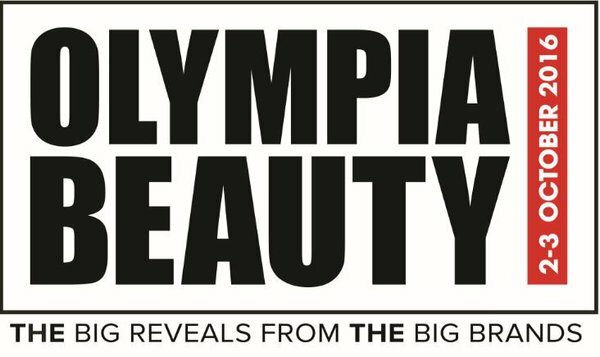 Olympia Beauty 2014, Grand Hall, London, Olympia, September. 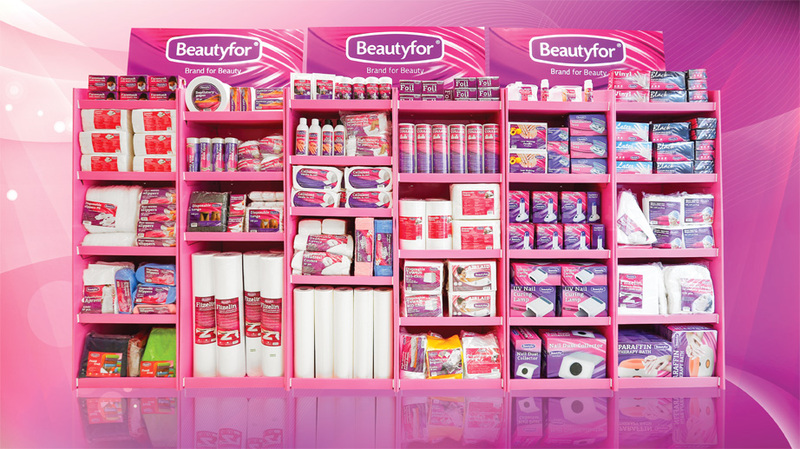 Second year in a row, Beauty For will be exhibiting at Olympia Beauty. We would love for you to visit this fantastic show and of course us! It was an absolutely brilliant show on 2013 with lots of new brands and new products. 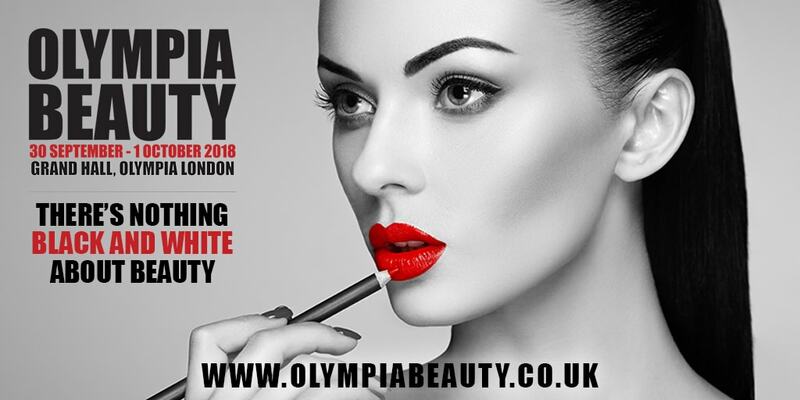 It will be 10th Anniversary for Olympia Beauty, 2014 will be even bigger and better show, it has been promoted across trade media in the UK, Europe, Asia and the USA. 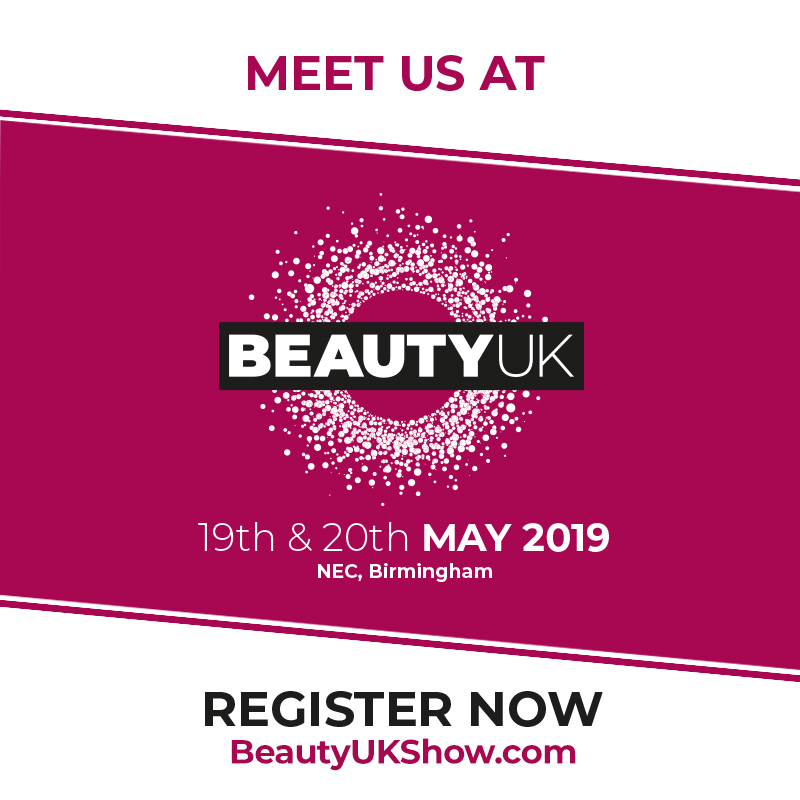 Olympia Beauty have further expansion plans for 2014 and beyond to ensure Olympia Beauty is at the cutting edge of all that is new to the UK Beauty market. See you there on 21th & 22th September! Professional Beauty 2014, London Excel, February. 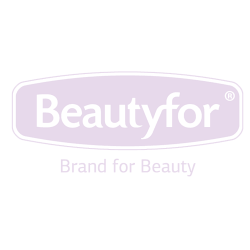 This year, BeautyFor will be exhibiting at London's Excel. We would love for you to visit us to see and sample our great quality but well priced products. It's the 25th anniversary of Professional Beauty. 2014 is set to be a big year for beauty professionals, and BeautyFor is here to help you every step of the way. The exhibition will be held on 24th & 25th February. We hope to see you there!